We've found that so many of the questions we get from emerging creative entrepreneurs centers around actually DOING the work. The thinking about it is easy, the dreaming and scheming is even delightful, but when it comes to DOING, we see a lot of hangups. 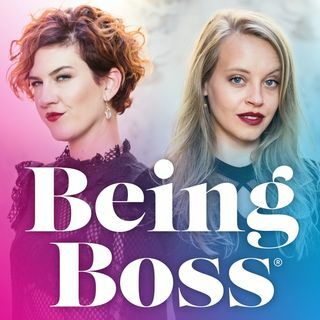 This week Emily and Kathleen are over on The Secret Library Podcast and the Lady Books podcast talking about the process of writing the #BeingBossBook, and again, this question of "how do you actually DO it all?" came up. So in ... See More today's minisode, we're talking about the discipline of doing.